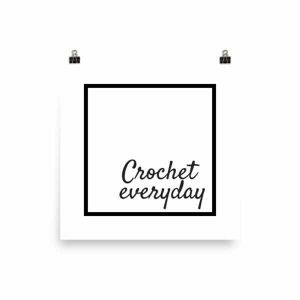 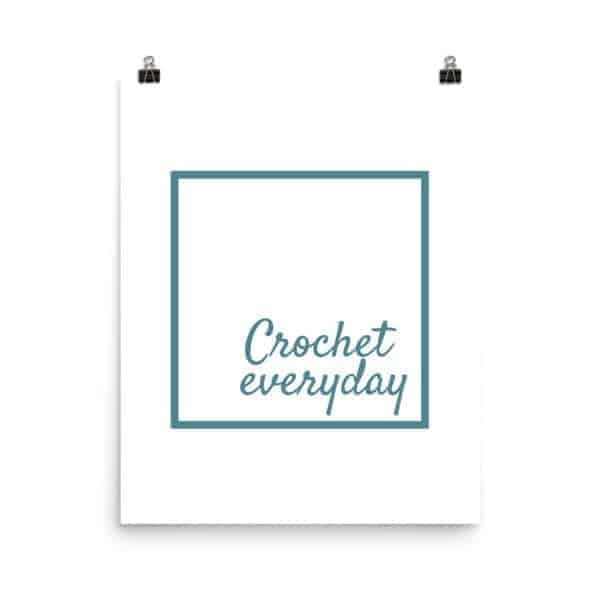 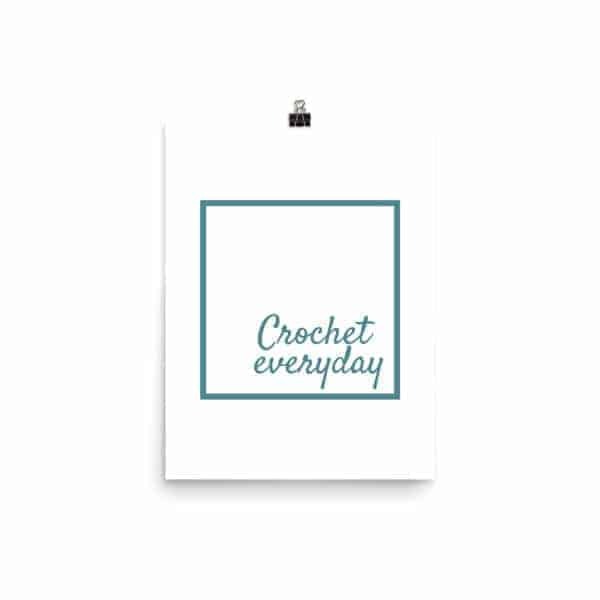 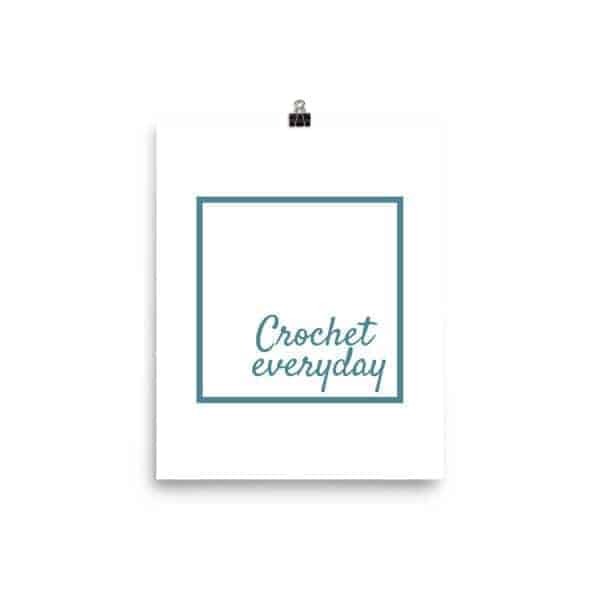 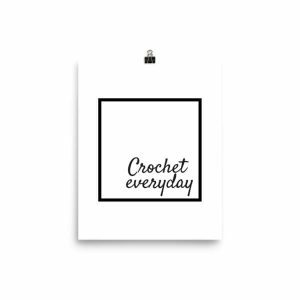 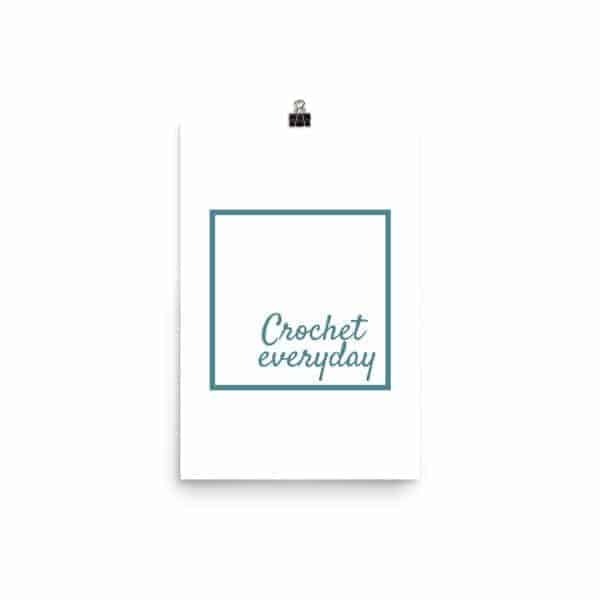 These Crochet Everyday poster teal, are a statement in any room. 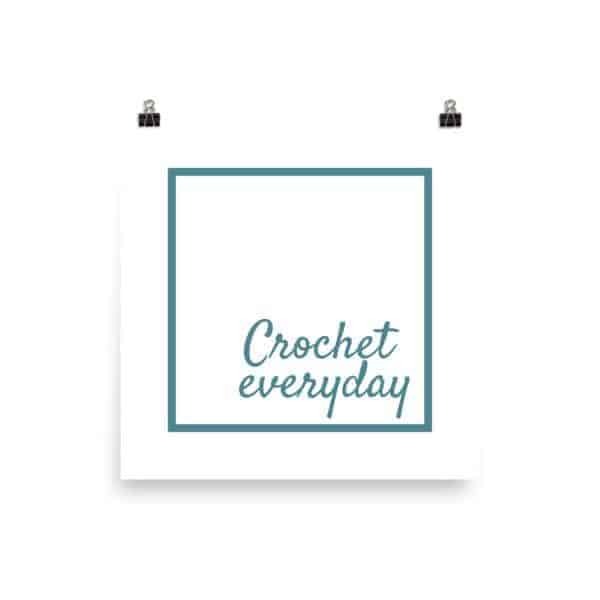 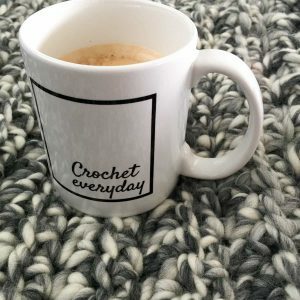 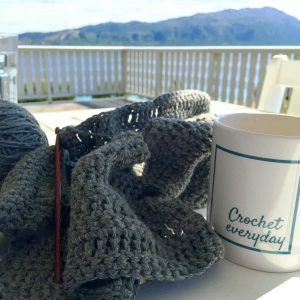 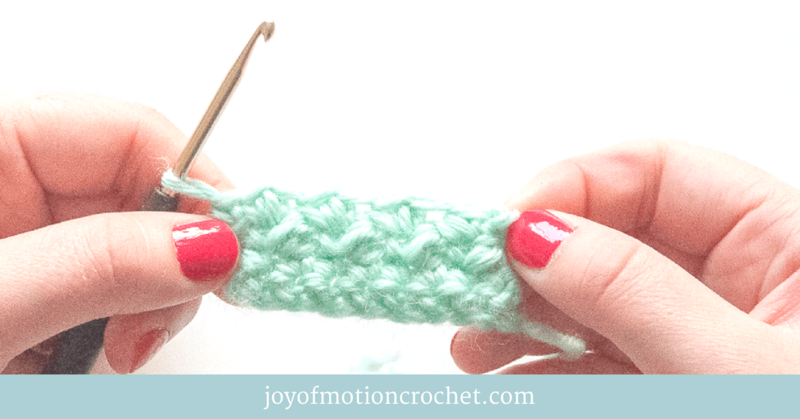 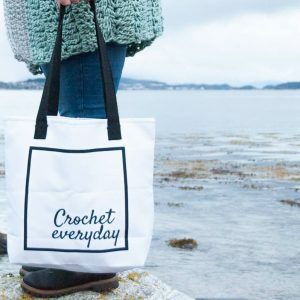 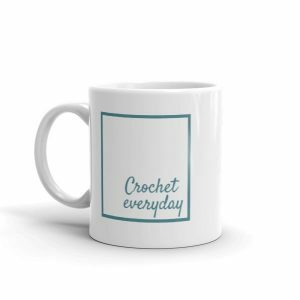 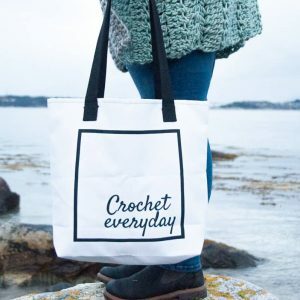 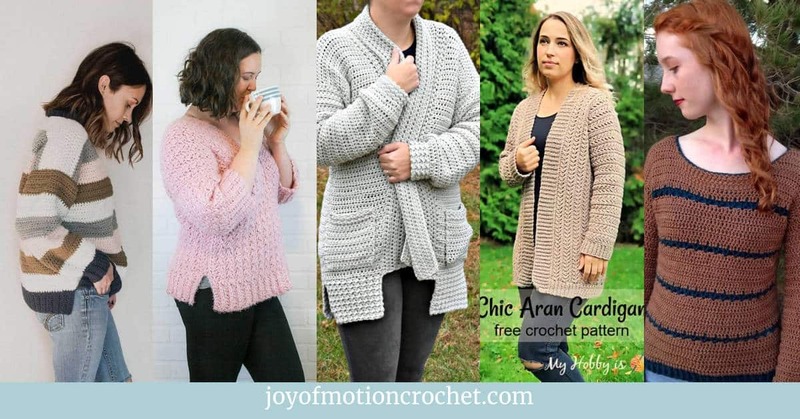 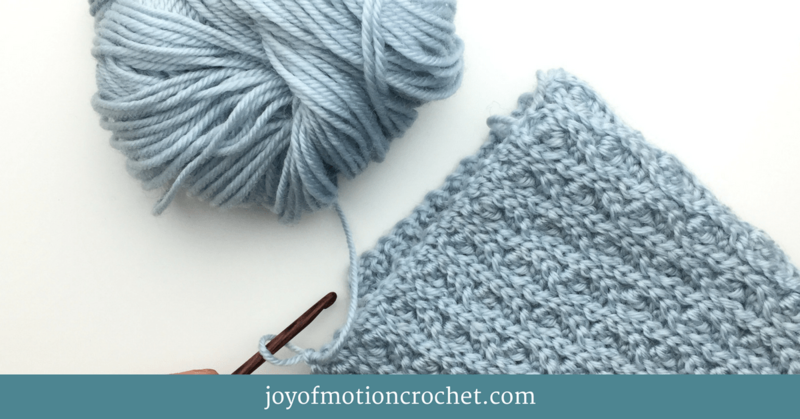 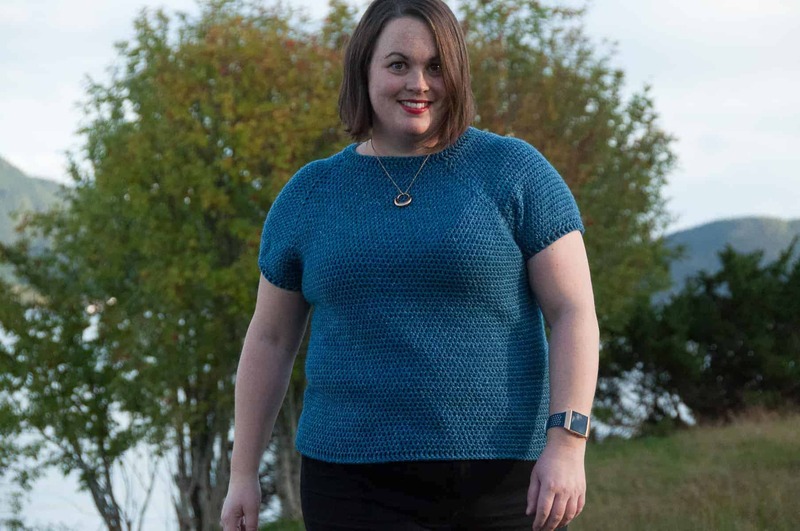 It’s perfect for your crochet studio & creative space. 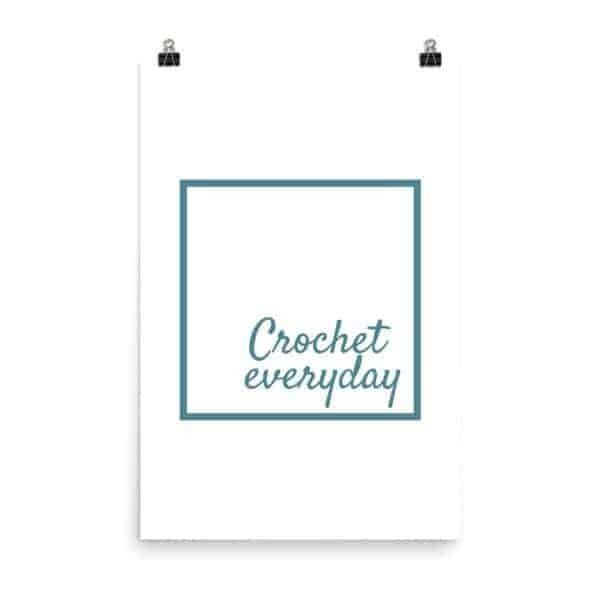 These Crochet Everyday poster teal are a statement in any room. 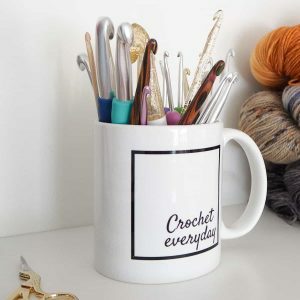 It’s perfect for your crochet studio & creative space.